Share the life of a young cockatiel or keep track of your progress. Pictures are recommended! 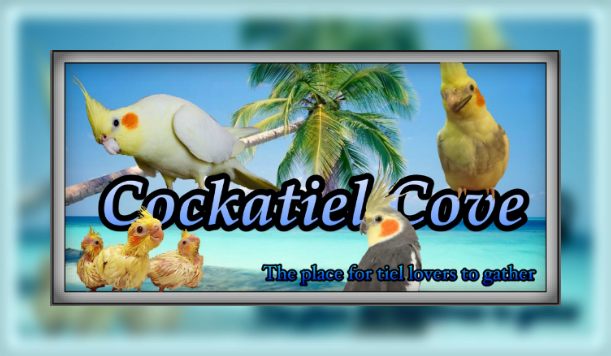 Learn about cockatiel genetics and the wide variety of mutations.